Experience for yourself why wind deflector are the best Solara convertible accessory! Love your Toyota Solara convertible more with a wind deflector. Drive earlier in the spring and later into the fall while enjoying up to 75% less wind and noise, with a wind deflector. Owning a Toyota Solara convertible is great, so enjoy top down driving even more with less wind and more fun. Try it Risk Free. We even offer free return shipping if you do not love it. Please click on your Toyota Solara convertible below for more details & an install video. 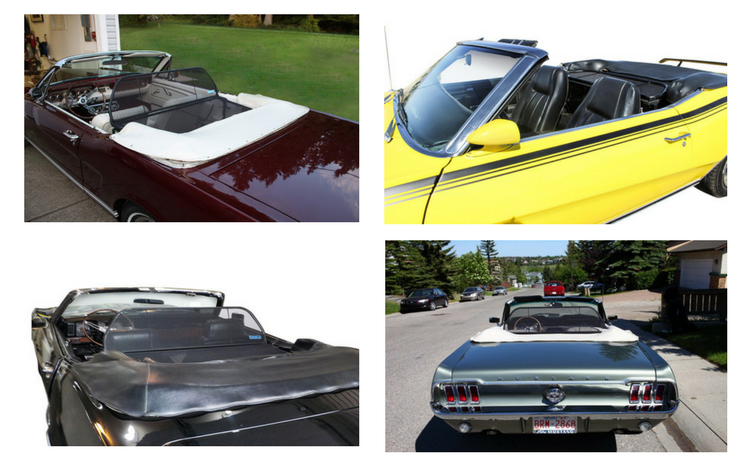 Extend your Convertible season: A wind deflector sends wind over the back of your convertible not into the interior, you can enjoy driving with top down earlier in the spring & spring & later into the fall. Driving with a wind deflector allows a peaceful and quiet drive. You will finally the able to listen to music or talk with passengers without shouting. The difference is dramatic. Love the Drive™ wind deflectors install easily: Each deflector is custom made for each convertible make and model, so you can rest assured yours will fit seamlessly without any modifications, in or out of your car in 30 seconds or less. Your wind deflector can stay in place when lowering or raising you top. Many customers love their wind deflector in place year around. When needed, it easily stores in the trunk or in the free storage bag.